At Brook Hill, student safety is our top priority. We believe that education and spiritual growth begin with a safe and secure environment, and The Brook Hill School Board and Headmaster Rod Fletcher are firmly committed to providing a safe and secure environment. 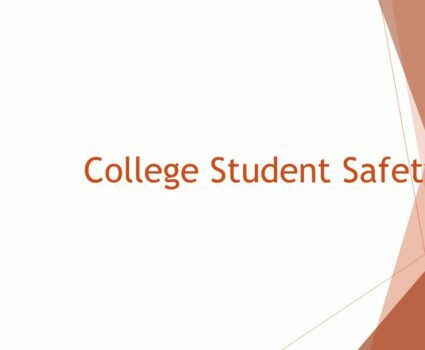 For its students and faculty, this is accomplished by using the latest security technology and training. 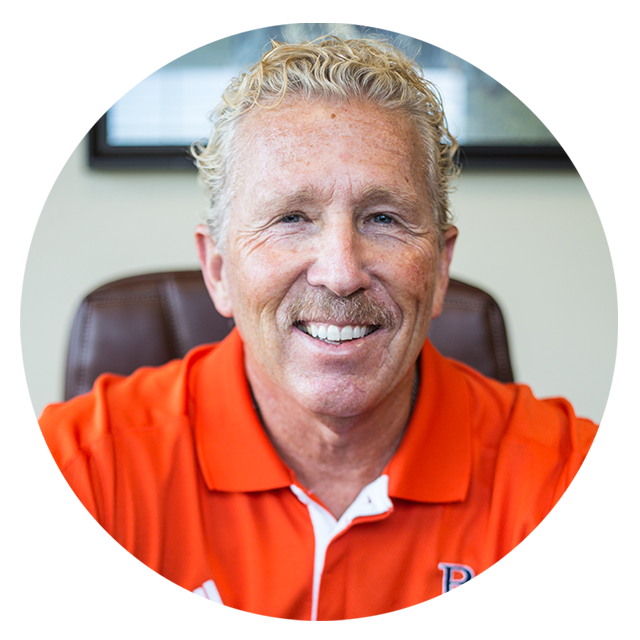 Bobby is the Director of School Safety and Student Security at the Brook Hill School. He planned and implemented the security for this school from cameras to recruiting and training the armed responders on campus. 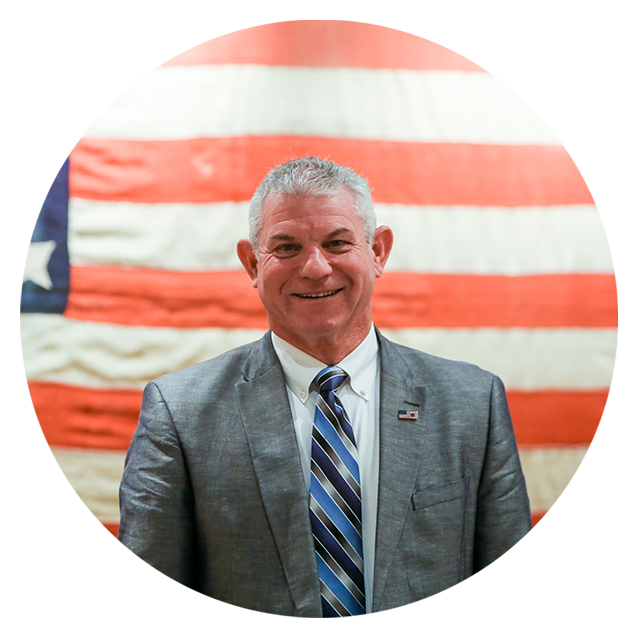 Part of his mission is teaching schools and church members real-life situational awareness to school faculty, women’s groups and senior adults at churches. Bobby also holds certificates from FEMA and The Dept. of Homeland Security. The basic strategies and tactics are from the Federal Protective Service and U.S. Secret Service. Bobby received his Law Enforcement Firearm Instructor certificate from Texas A&M University. We utilize a complex camera system 24 hours a day. This includes a live licence plate reader to record every vehicle that enters and exits campus. 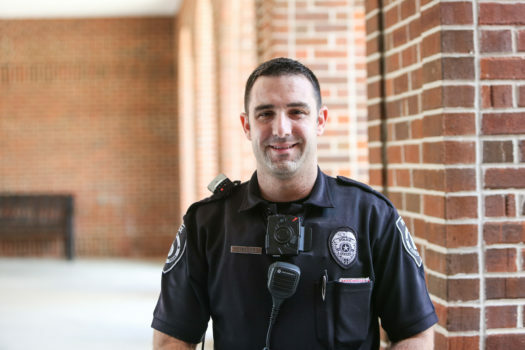 Brook Hill has a full-time police officer on campus everyday and many days he is supplemented by multiple officers on campus. 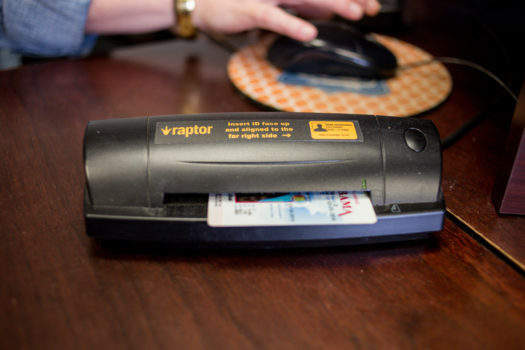 The Raptor is an identification system where all visitors, contractors, workers and delivery drivers must submit their driver licence to be scanned before an ID prints out with a picture. This system is linked with the national data base for sexual offenders. All visitors must be checked before gaining admittance to school grounds. 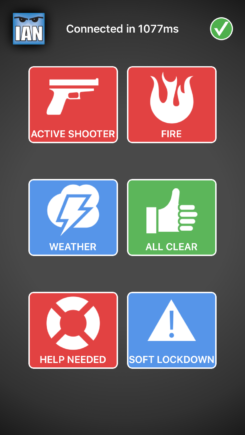 Brook Hill uses the IAN national emergency notification system for all of our staff to connect school administration, faculty, staff, law enforcement and fire departments. This is push button app for an instance notice. Brook Hill has an Emergency Response Team made up of school staff that are armed. These school personnel are trained, tested and certified by the Texas Department of Public Safety. They train quarterly with our police officers and re-qualify every semester. 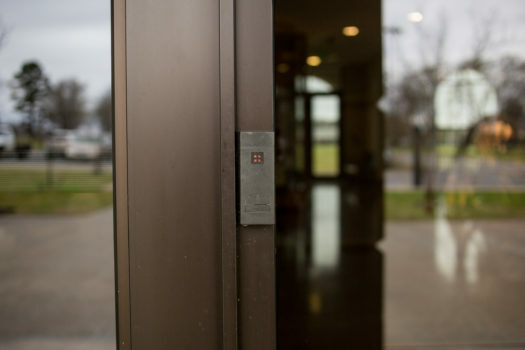 Our door locking system is the foundation of keeping our students safe. All doors are locked all the time, and students can enter the buildings by swiping their ID card.